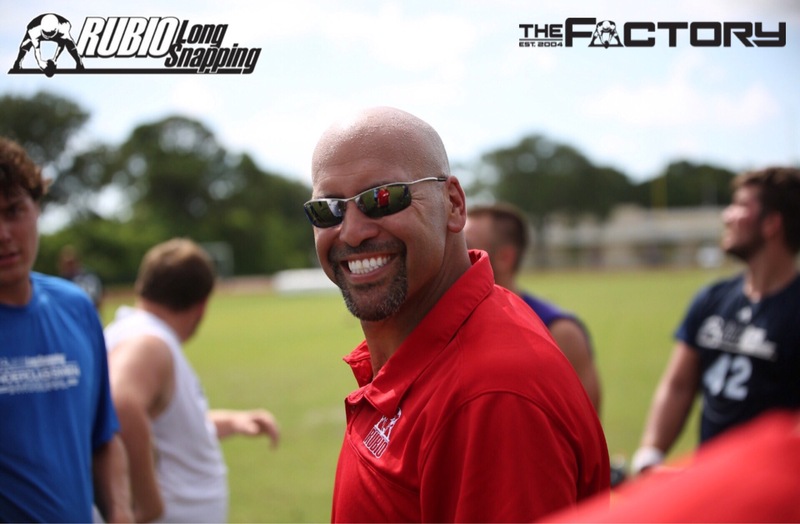 McCracken, who is an EVENT ELITE member and has attended 10 Rubio Long Snapping camps over his high school career, will be taking over for Rubio Long Snapper Dallas Noriega! McCracken is an extremely athletic Long Snapper that can snap in the .6s. He is quiet and has tremendous form. He will be a great fit for UAB. Congratulations to him and his family (he has a little brother, Zane, class of 2020 who has been with Rubio Long Snapping for two years so watch out!). Rubio Long Snapper Dallas Noriega has committed to University of Alabama Birmingham! Long time Rubio Long Snapper Dallas Noriega (JC, AZ) has committed on scholarship to UAB! Dallas is a terrific 5 Star Rubio Long Snapper and even better person. Anyone that has been around him, knows his personality is over-flowing in a good way. He is a thick bodied lefty with great speed that moves very well on his feet. Extremely athletic and mobile Long Snapper that will make the Dragons extremely happy for the next couple of years! Rubio Long Snapper Trey Lamastus commits to ULM! Rubio Long Snapper and TOP 12er Trey Lamastus (LA, ’13) has committed to University of Louisiana Monroe! Originally, Lamastus had decided on UAB, but after his trip this weekend to ULM, he simply couldn’t pass it up. They are offering him a preferred walk-on spot with a guaranteed scholarship in January! Congratulations to TOP 12 and EVENT ELITE member, Trey Lamastus! Rubio Long Snapper Trey Lamastus commits to the University of Alabama at Birmingham! Long time Rubio Long Snapper and TOP 12er Trey Lamastus (LA, ’13) has committed to the UAB as a preferred walk-on! Lamastus is known for his incredible drive, always improving and terrific flowing hair. He is built well, has a solid frame and is expected to start his first year on campus.